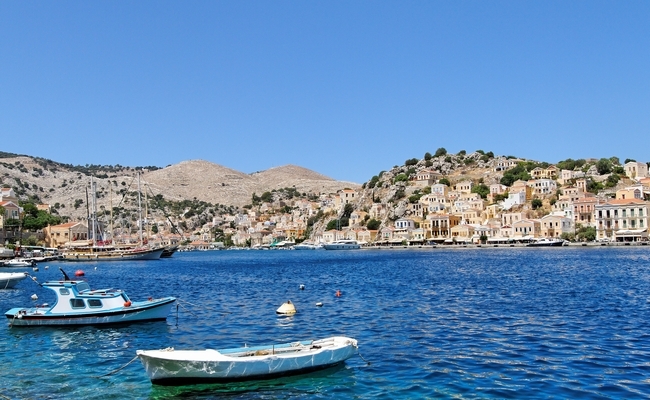 The Dodecanese island of Tilos will be the first in Greece and the Mediterranean to run completely on renewable energy as of May 2017. 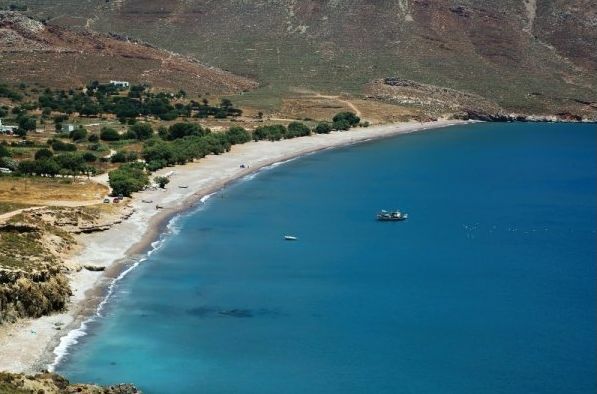 Located between Rhodes and Kos, Tilos received the green light from the Regulatory Authority for Energy to set up a hybrid energy production and storage station expected to cover 85 percent of the island’s energy needs and also provide neighboring Kos with 400kW in power five hours a day. A part of the EU’s Horizon 2020 program under the name TILOS (Technology Innovation for the Local Scale Optimum Integration of Battery Energy Storage), the project involves 15 stakeholders from seven European countries and is led by a research team from the Laboratory of Soft Energy Applications and Environmental Protection (known as The Lab) at the Piraeus University of Applied Sciences. The TILOS program was singled out among 80 competing companies in Horizon 2020, the EU’s largest research and innovation program with some 80 billion euros in funding spread out over a period of seven years (2014-2020). “The mounting points of the wind turbine and solar panels have been identified. We estimate that the whole system will be put into operation in May 2017. Work on the development of a ‘smart’ grid will begin immediately,” Ioannis Kaldelis, head of The Lab, told Kathimerini daily. “Tilos is a small border island that faces many problems, receives little support and has great tenacity. Despite the setbacks, we always try to strive for the best. The TILOS program is an innovative project, consistent with our island’s commitment to protecting the environment, which will offer the island a place in global energy leadership, while opening new horizons in ecotourism and enhancing its image internationally,” said Tilos Mayor Maria Kamma- Aliferi. Home to some 400 residents, Tilos is currently powered by a submarine cable from Kos.